The events of September 11th changed the world irreversibly, in ways that have reverberated throughout our cultural and media landscape. 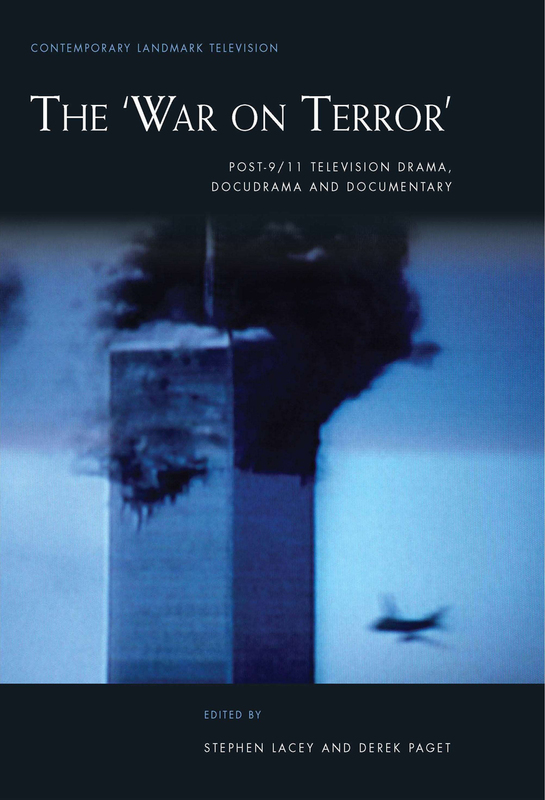 The War on Terror traces these reverberations through the medium of television, offering analyses of key programs and series that engage with, or are haunted by, the aftermath of September 11 and the “war on terror” that has followed. Individual chapters examine dramas representing the invasion of Iraq, such as Occupation and Generation Kill; war comedies, such as Gary, Tank Commander; documentaries such as the BBC Panorama’s coverage of the September 11th attacks; and September 11th in popular series such as CSI: New York. The book concludes with an extended reflection on contemporary docudrama and an interview with docudrama filmmaker Peter Kosminsky. 5. The comedy of terror: Gary: Tank Commander and the TV sitcom’s ‘discourse of impropriety’.